KALAMAZOO, MI, October 11, 2018 /24-7PressRelease/ — The Kalamazoo Symphony Orchestra will present “Star Wars: The Empire Strikes Back,” on October 11 and 12, with Oscar-winning composer John Williams’ musical scores performed live to the full-length feature film. Fans will experience the scope and grandeur of this beloved “Star Wars” film in a live, symphonic concert experience. 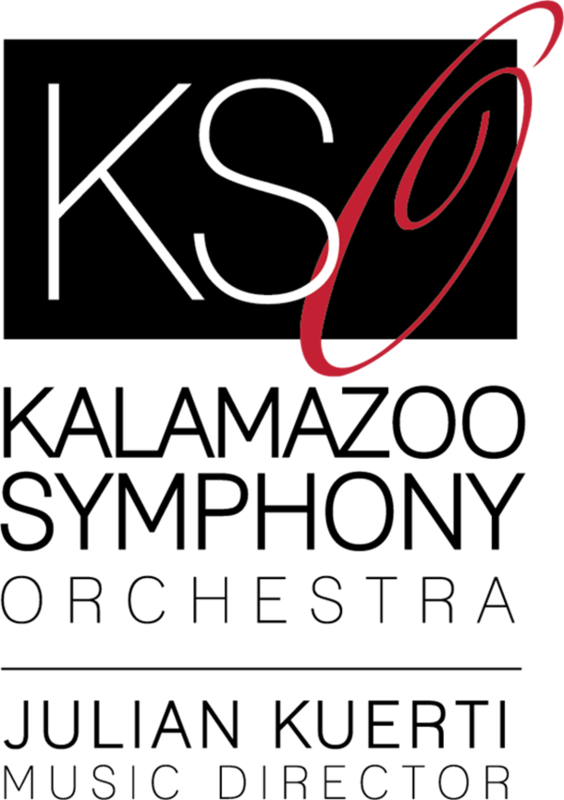 These performances continue the KSO’s three-year deal with Disney®, announced March 2017, and feature the orchestra under the direction of Resident Conductor, Daniel Brier. Both concerts are at Miller Auditorium, and tickets are available through the Miller Auditorium Ticket Office, or at kalamazoosymphony.com.